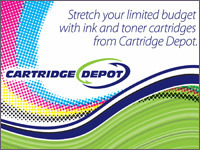 Developed content for a postcard mailing campaign sent to businesses on a purchased list, which generated inquiries and new business requests from recipients. 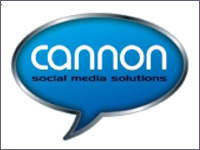 Created website content for social media consulting business, including services, products, and about us. 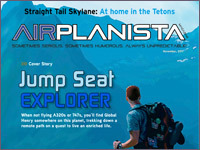 Brochure created as a promotional take-away piece for a corporate/business aviation flight attendant conference. 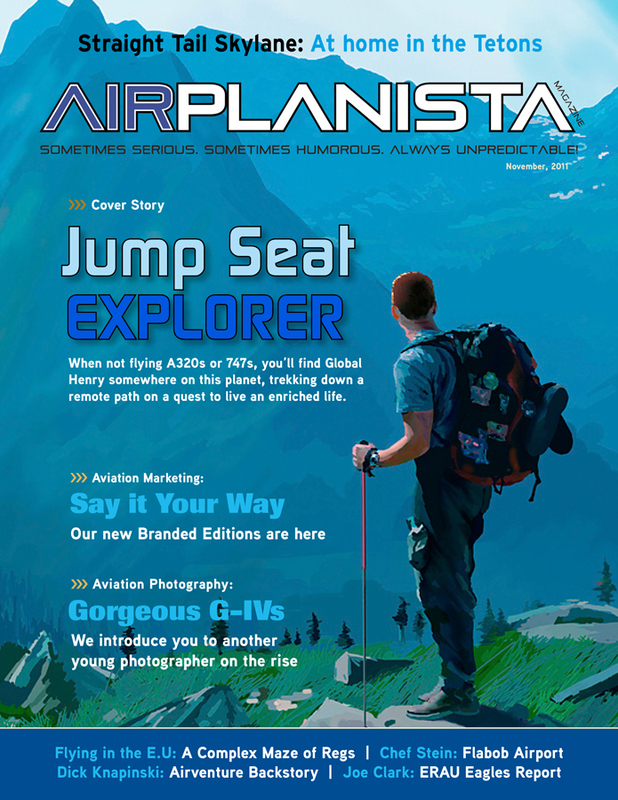 This summary magazine article highlights a large annual business aviation tradeshow event, written for a general aviation online magazine, Airplanista. 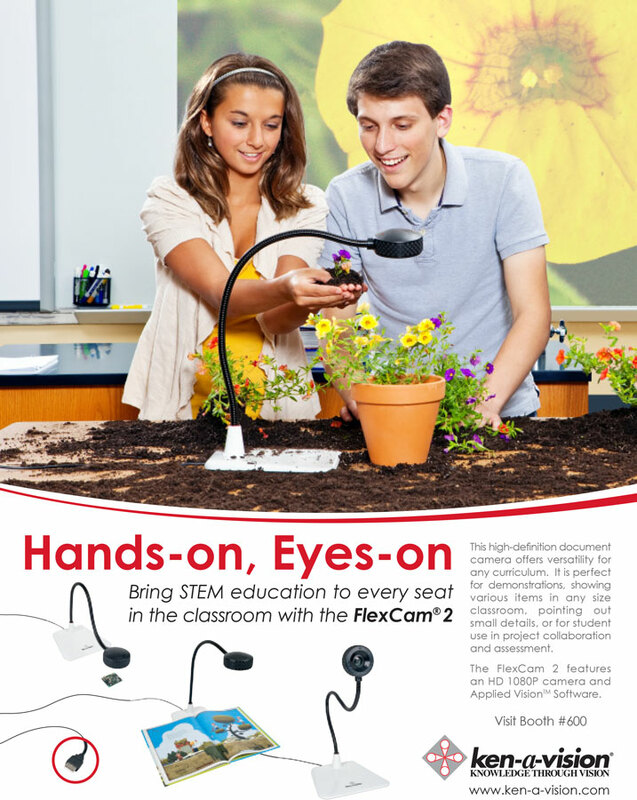 Full-page ad created for an education industry tradeshow guide, focusing on specific new product. 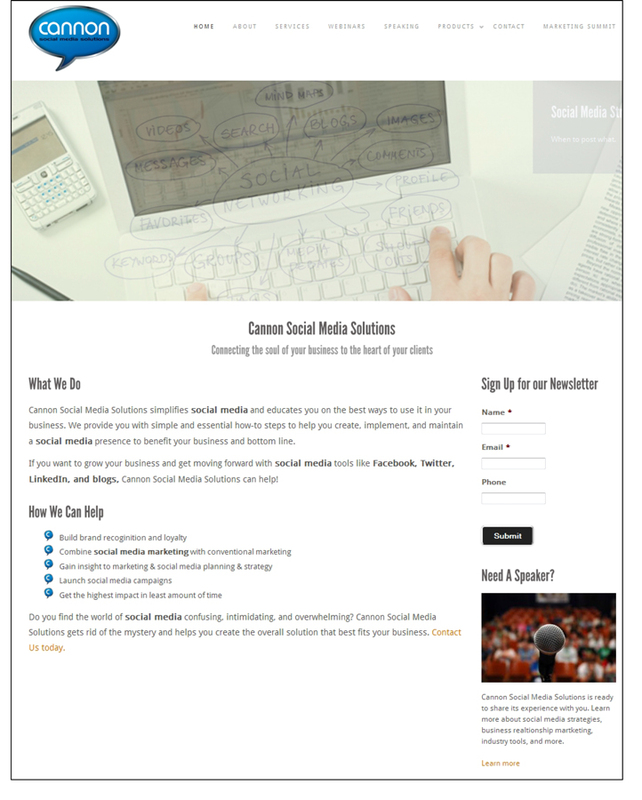 Developed all content and worked with designer on layout. 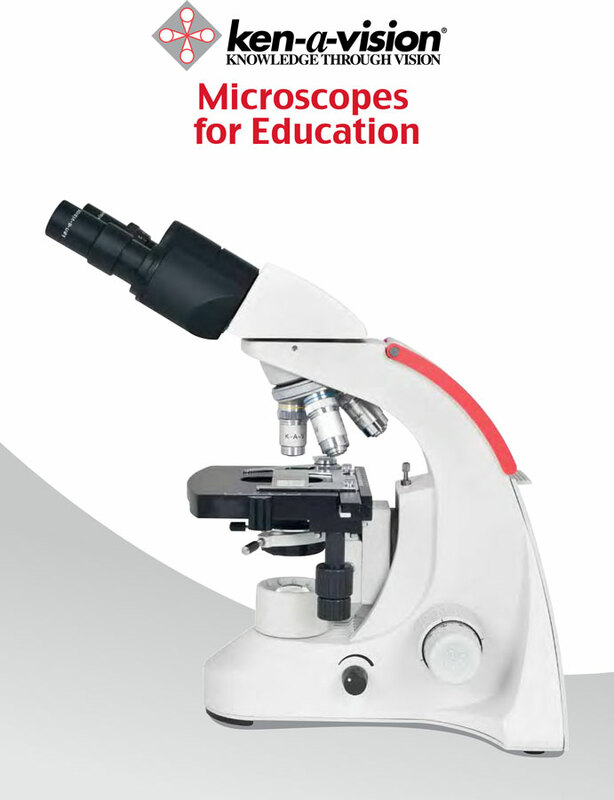 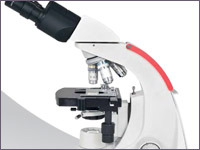 Wrote and edited product descriptions and content for microscope catalog. 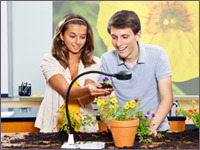 Target market is those in education with purchasing power for school science programs. 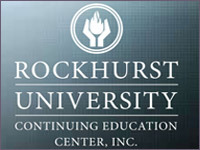 Case study created for National Seminars/Rockhurst University to promote on-site training program. 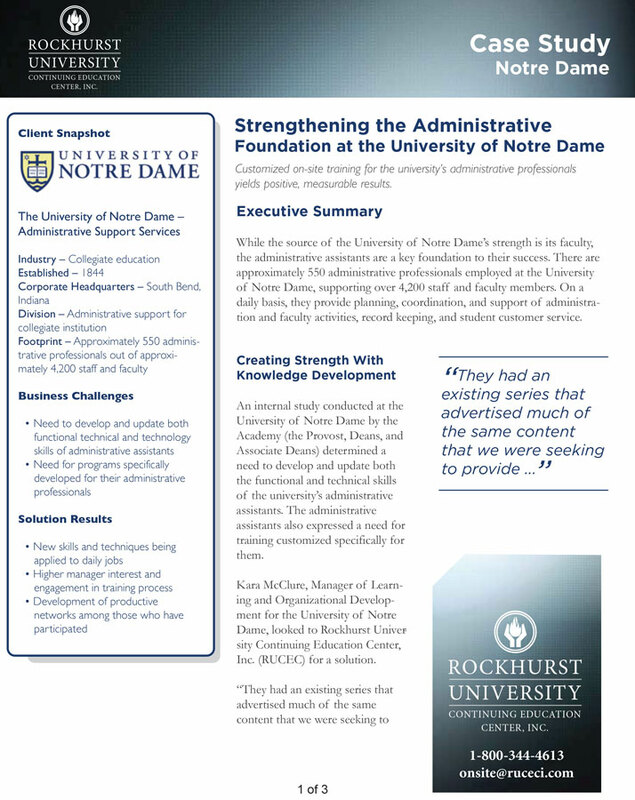 Content was developed based on interviews with client and their customer, Notre Dame University. 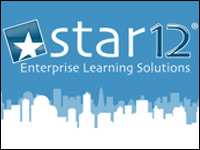 Case study created for National Seminars/Rockhurst University to promote STAR 12 online training program. 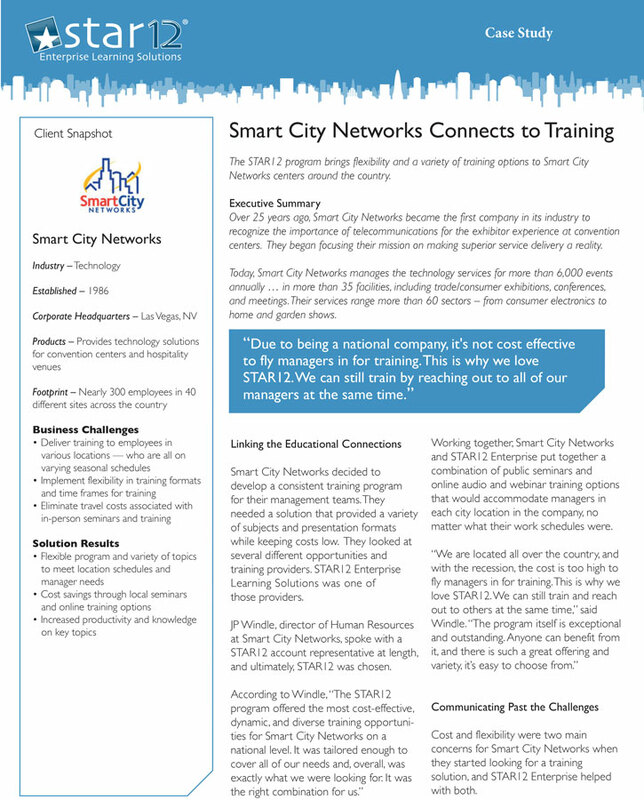 Content was developed based on interviews with client and their customer, Smart City Networks. 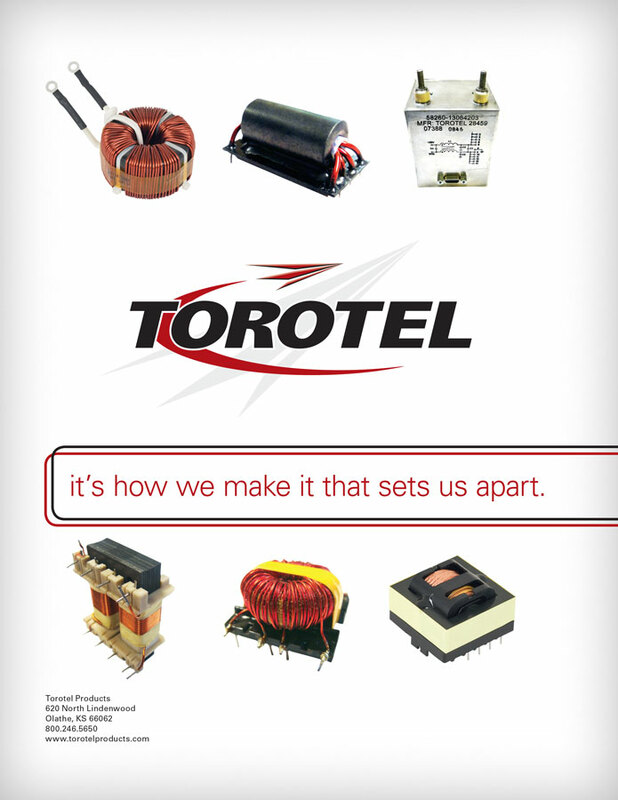 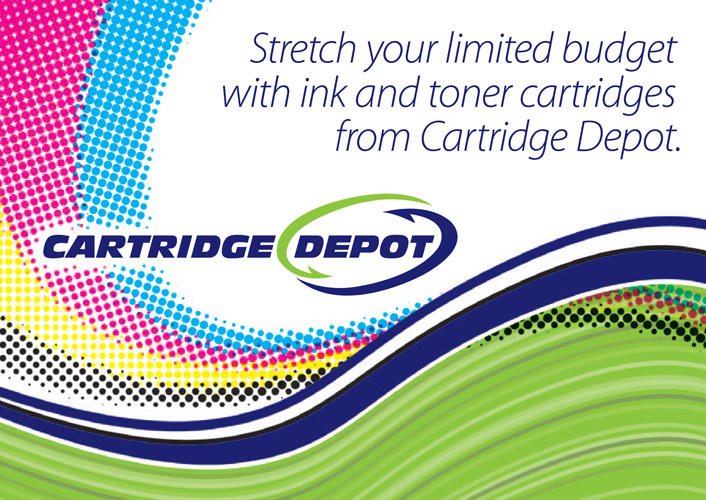 Two one-page brochures, created for distribution at an industry tradeshow. 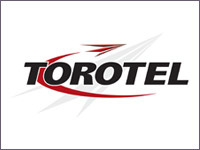 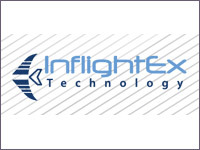 One is general information about the business and their manufacturing process; the other is an overview piece for a specific segment of their business.